Padded with 1/2" neoprene and covered with long-wearing nylon. 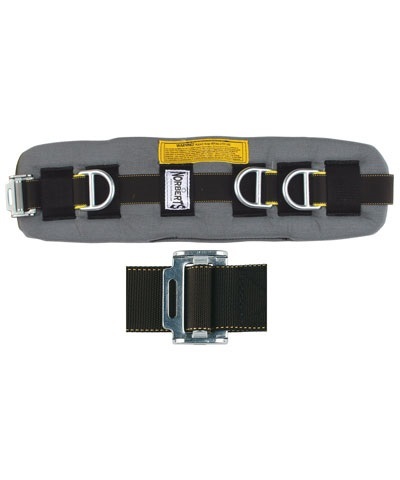 Classic cinch buckle "step-in" belts feature longer, wider pads (pad length is 22.5" and width is 6.5") and exclusive double ring EZ-sizer adjustment system. Blue color only. Features a one piece wider 1/2" neoprene hip pad. Double D-ring size adjustment system. 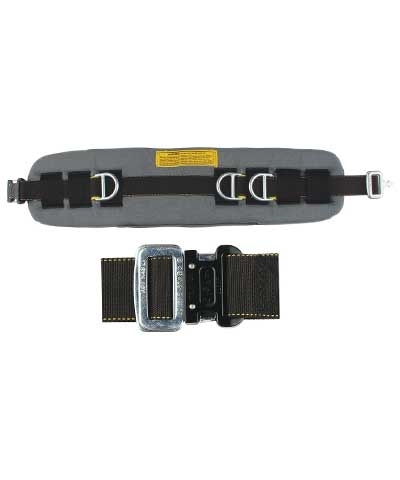 Parachute type side release buckle for quick in and out. 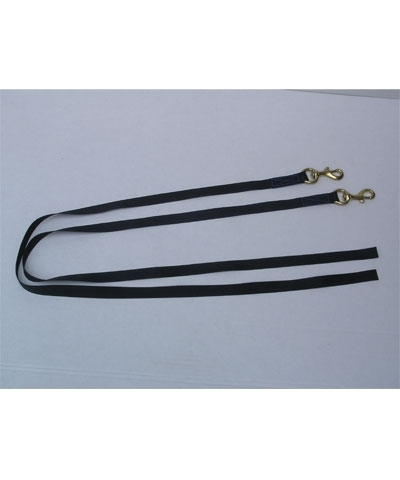 ﻿Spotting straps must be ordered separately.